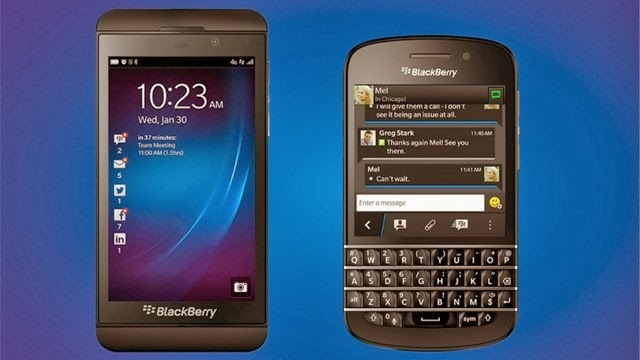 You can now get the QWERTY-enabled BlackBerry Q10 and 4.2-inch BlackBerry Z10 free with Globe Plan 999. The BlackBerry Q10 or BlackBerry Z10 is exclusively available to new subscribers and new line applications at Plan 999 with no additional cashout, now the most affordable postpaid plan offer available for the BlackBerry 10 devices in the market today. The plan bundle comes with Long Term Evolution (LTE) surfing of up to 42 Mbps and a monthly consumable amount for calls and texts.